Jessica Moncada wants her bottle shop to be a resource for Bay Area bartenders. Now, Moncada is planning to bring something else that’s new to Oakland’s booming food and beverage scene: a Black-owned, woman-owned craft bottle shop located in the heart of Uptown. Located near the intersection of Broadway and Grand Avenue, Proof: Oakland’s Bottle Shop is tentatively slated to open in August. 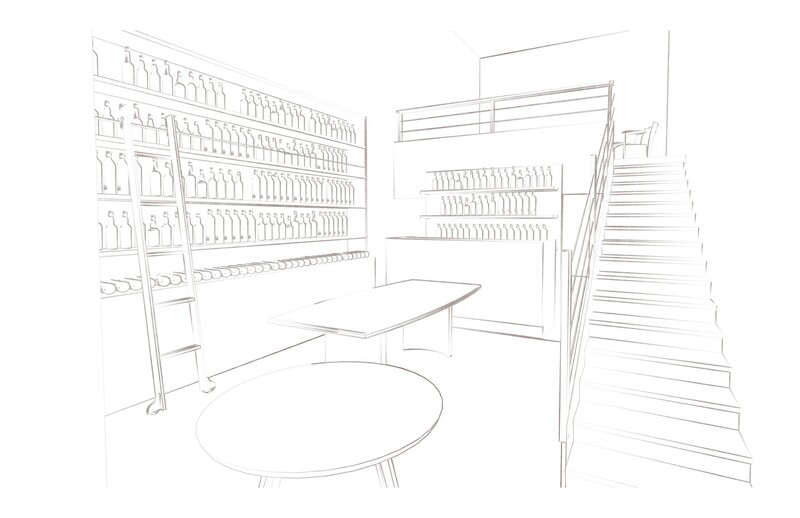 Proof won’t be the first retail bottle shop focused on craft spirits to open in Oakland — though Moncada stressed that there aren’t nearly as many as you might think. But the East Oakland native thinks her shop will have several aspects that set it apart. The first, and perhaps the most important, is that she’s an accomplished bartender herself. Her resume includes a stint at the San Francisco speakeasy Bourbon & Branch and, more recently, she co-founded a cocktail catering company called Doble Bar. Who better to create a store that’s meant to be a resource to the bartenders in the area than someone who has plenty of experience mixing drinks? In addition to carrying a carefully curated selection of bourbons, whiskeys, tequilas, and mezcals, Proof will also sell new and vintage barware and host a variety of classes and tastings. 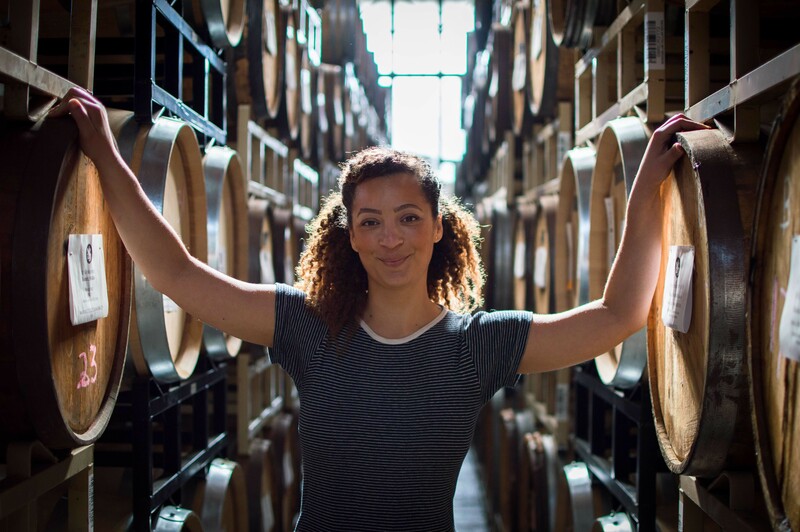 Moncada explained that one of her very first jobs — at Berkeley’s Chez Panisse — helped inspire her to have a farm-to-table mindset when it comes to the sourcing of the grains used to produce craft spirits. “I think it’s important to recognize that alcohol is an agricultural product,” she said. Store design by Tajai Massey. Moncada said she also wants to pay homage to the kind of old-school neighborhood liquor store that she remembers seeing when she was growing up in East Oakland — the kind where you’d walk in and recognize the guy or gal working behind the counter. It doesn’t hurt that Moncada comes from a family of successful Oakland business owners. The storefront she just signed a lease for, at 45 Grand Ave., is the former location of her stepmother Rachel Konte’s clothing store, OwlNWood, which subsequently moved to Old Oakland. Her father, Keba Konte, is the guiding force behind Red Bay Coffee, whose shipping-container coffee shop is located right around the corner. The significance of opening a retail business, as a person of color, in one of the epicenters of Oakland’s current real estate boom isn’t lost on Moncada. “We definitely need a lot more Black-owned businesses in Downtown Oakland, especially with this surge that’s happening,” she said. To help get Proof off the ground, Moncada has launched a $45,000 Kickstarter campaign.